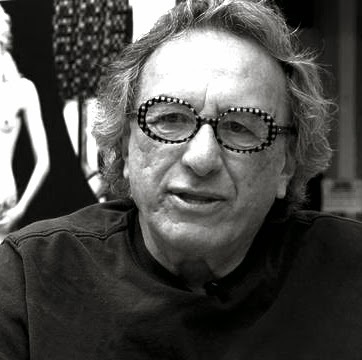 sculpture at Cooper Union in New York where he received his Bachelor of Arts in 1974. He holds a MFA from the University of New Mexico, and continues to work in Albuquerque. 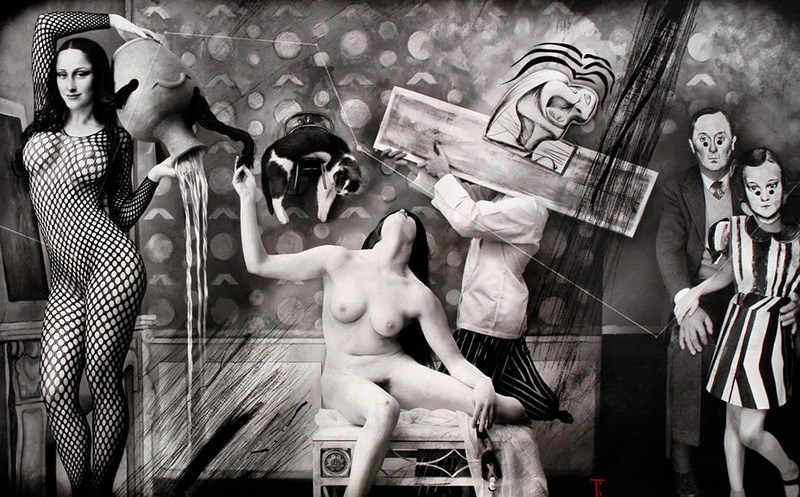 Witkin’s parents were reportedly unable to transcend their religious differences and divorced when he was young: he claims the difficulties in his family as an influence for his work, combining them with references to paintings from Picasso, Balthus, Goya, Velásquez and Miro among others. 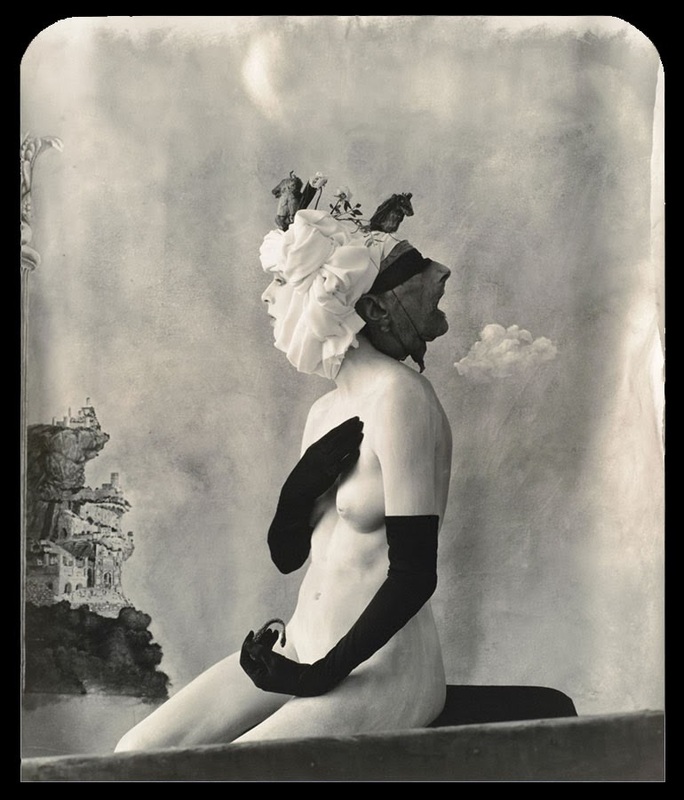 Speaking of his Father, Witkin says: “He took me aside and showed me some clips from Life magazine or Look magazine, the Daily Mirror, or the News (he wasn’t a New York Times reader). I was about five, and I knew when he was showing me these photographs that he was telling me he couldn’t do this, but maybe there was a chance that part of him could, somehow, through me. Without saying it, I looked at him, and I knew, and he knew, that I could try. redefining its present day context. 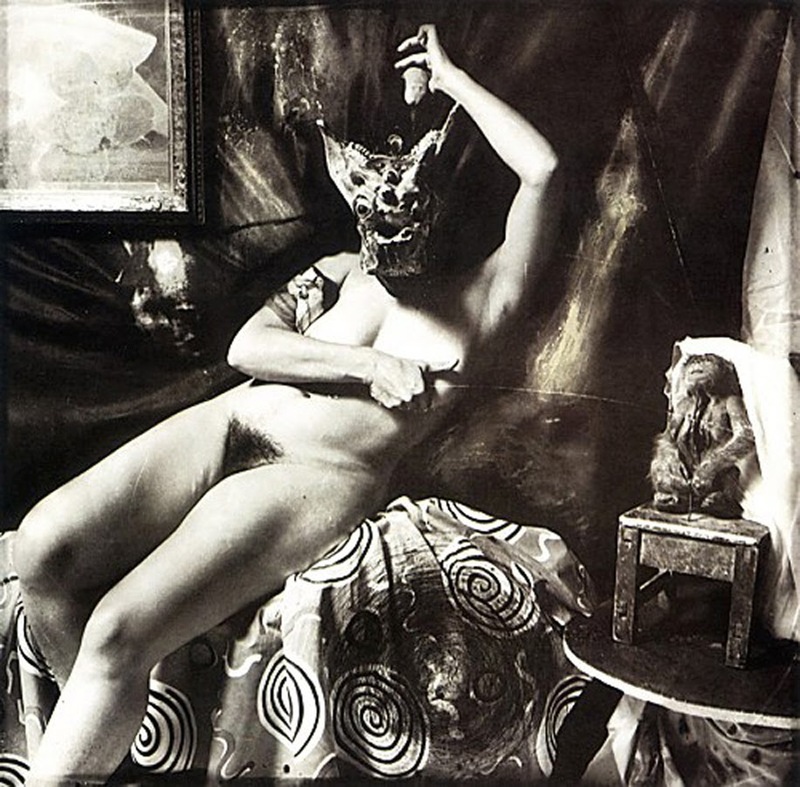 Witkin’s work is undeniably powerful. For more than forty years he has pursued his interest in spirituality and how it impacts the physical world in which we exist. 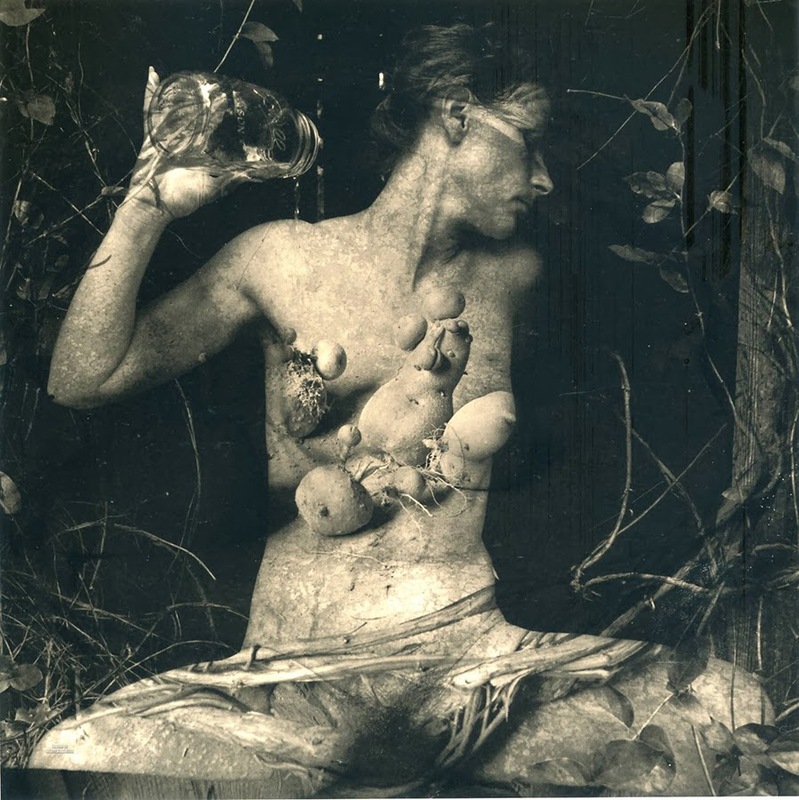 Finding beauty within the grotesque, Witkin pursues this complex issue through people most often cast aside by society — human spectacles including hermaphrodites, dwarfs, amputees, androgynes, carcasses, people with odd physical capabilities, fetishists and “any living myth … anyone bearing the wounds of Christ.” His fascination with other people’s physicality has inspired works that confront our sense of normalcy and decency, while constantly examining the teachings handed down through Christianity. 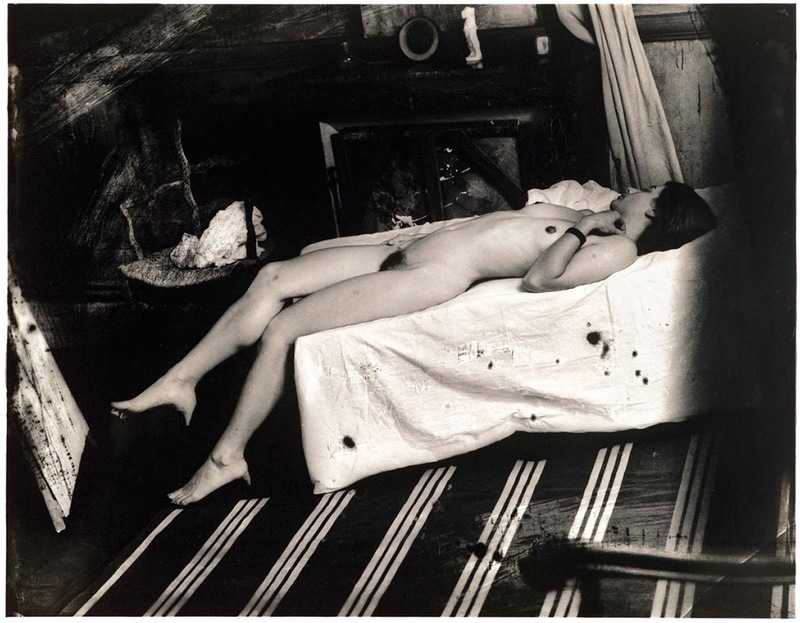 His photographic techniques draw on early Daguerreotypes and on the work of E. J. Bellocq; his techniques include scratching the negative, bleaching or toning the print, and using a hands-in-the-chemicals printing technique. 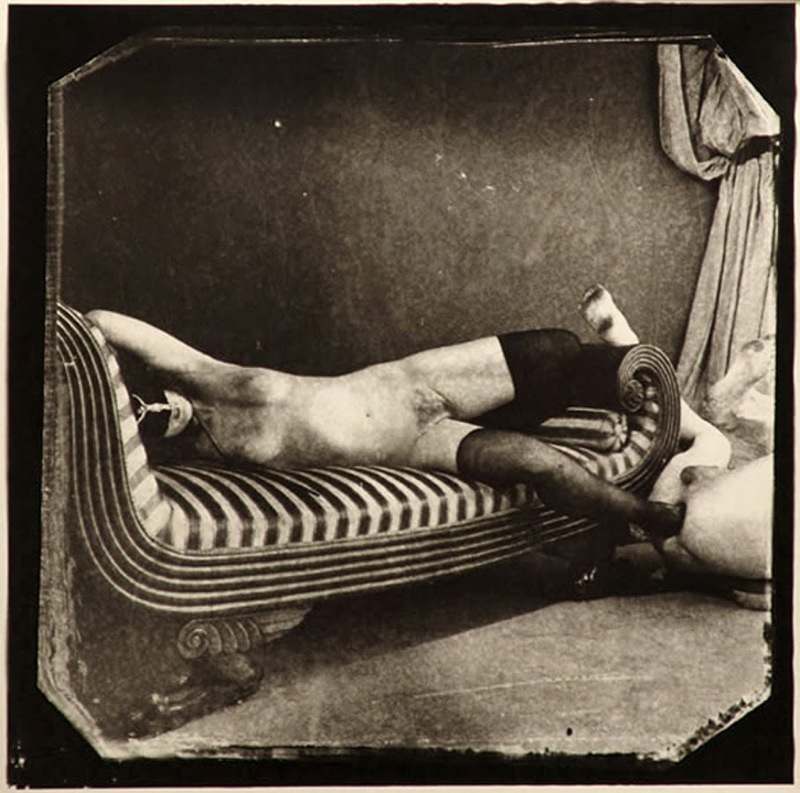 This experimentation began after seeing a 19th-century ambrotype of a woman and her ex-lover who had been scratched from the frame. 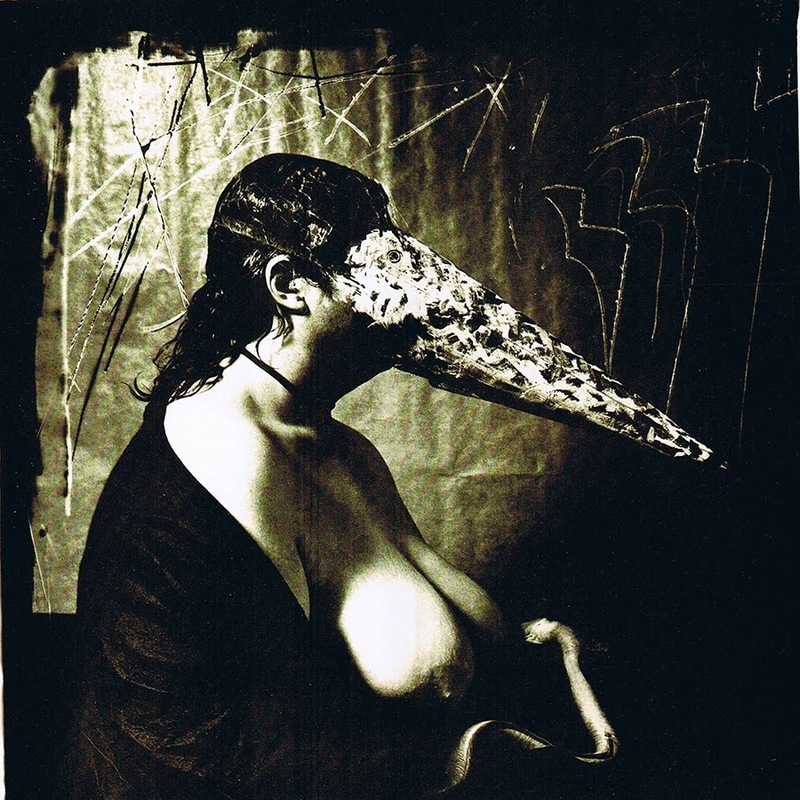 The resulting photographs are haunting and beautiful, grotesque yet bold in their defiance – a hideous beauty that is as compelling as it is taboo. 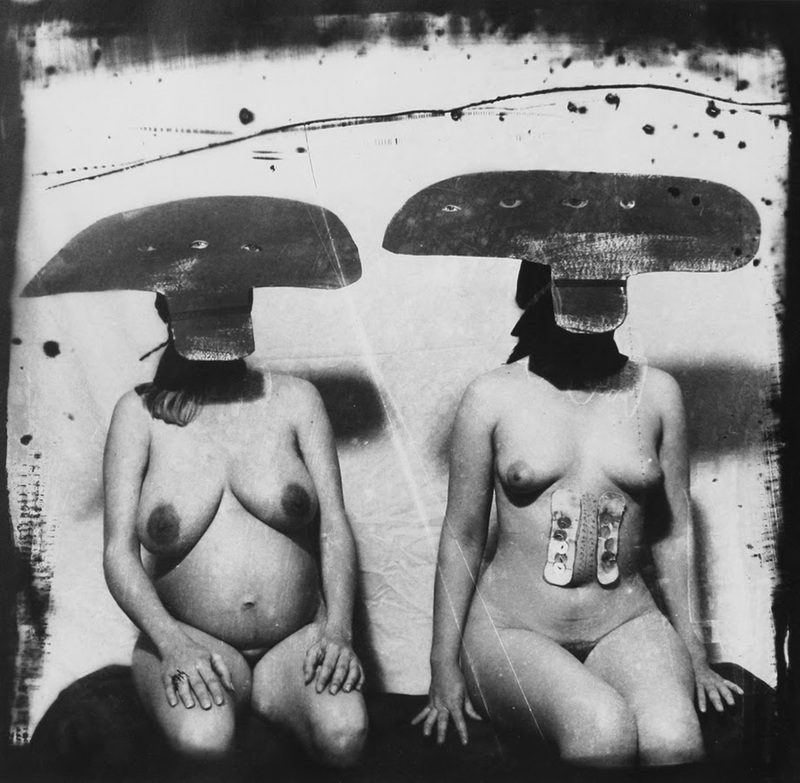 the darkroom, scratching and piercing his negatives, transforming them into images that look made rather than taken. 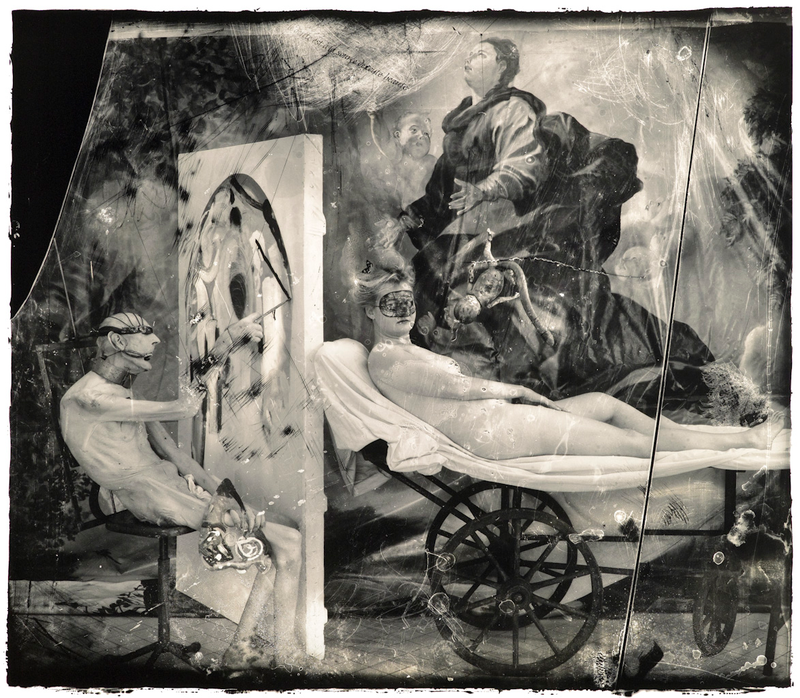 Through printing, Witkin reinterprets his original idea in a final act of adoration. 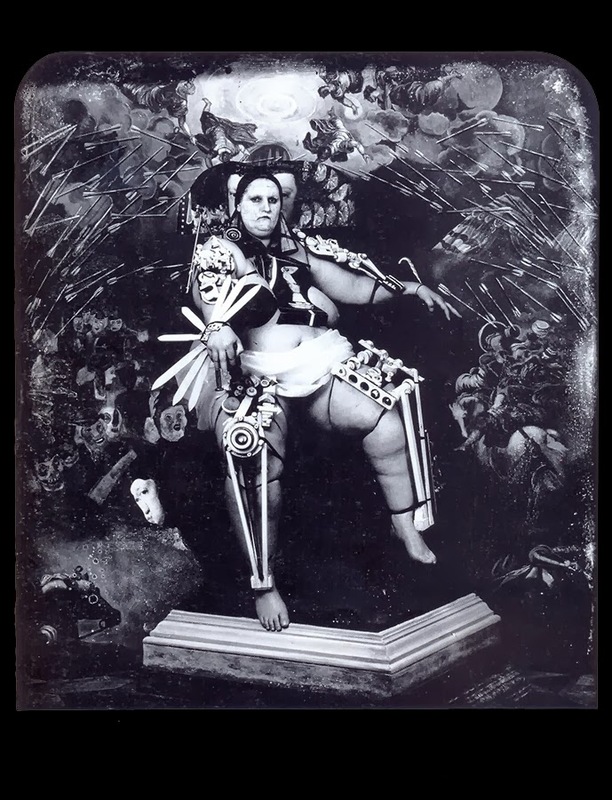 Some of Witkin’s works, namely those with corpses in them, have had to be created in Mexico in order to get around restrictive US laws. 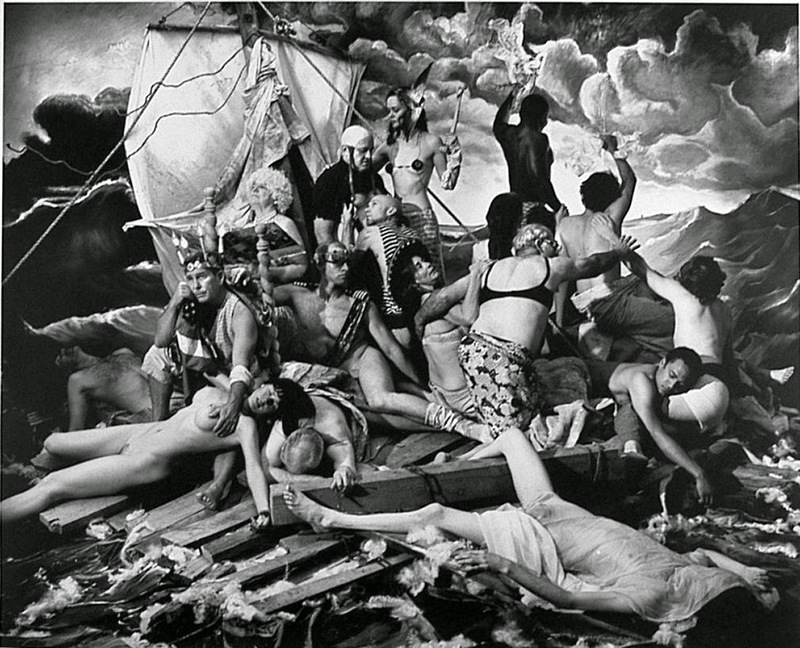 Because of the transgressive nature of the contents of his pictures, his works have been labeled exploitative and have sometimes shocked public opinion. 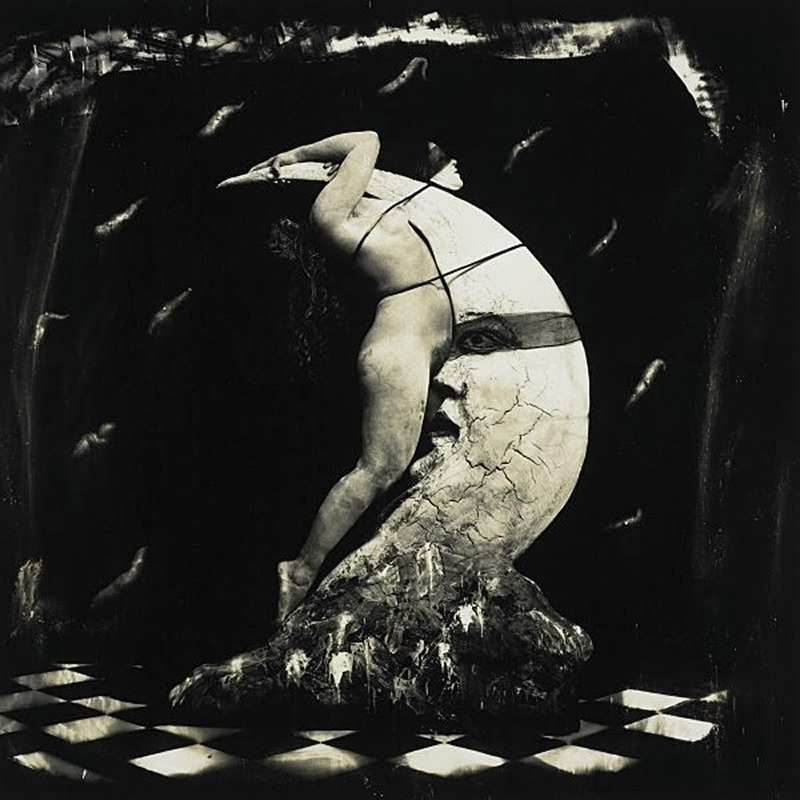 Visiting medical schools, morgues and insane asylums around the world, Witkin seeks out his collaborators, who, in the end, represent the numerous personas of the artist himself. person died. Street people may be found days later, which makes it hard to determine the cause. Suddenly, he’s not a punk any more. He’s gone through this kind of transfiguration on the table, on the autopsy table. “I think most people aren’t aware that mortality has to do with life and death. Of course, not all of it is about mortal toil. But it’s about what happens in life. The mortuary, not coincidentally, is the place for the mortal remains. 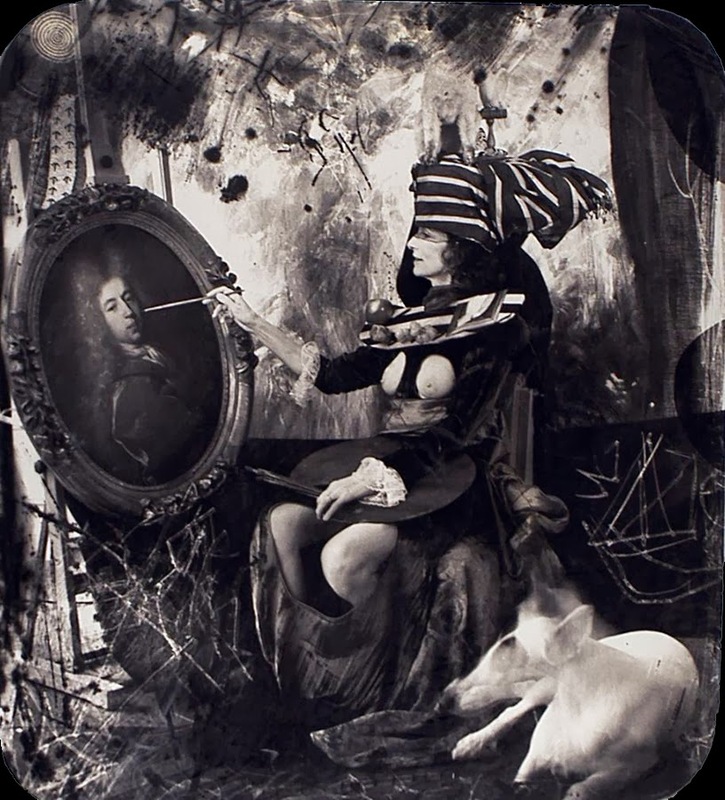 In July 2011, filming began on a feature length documentary titled “Joel-Peter Witkin: An Objective Eye”. 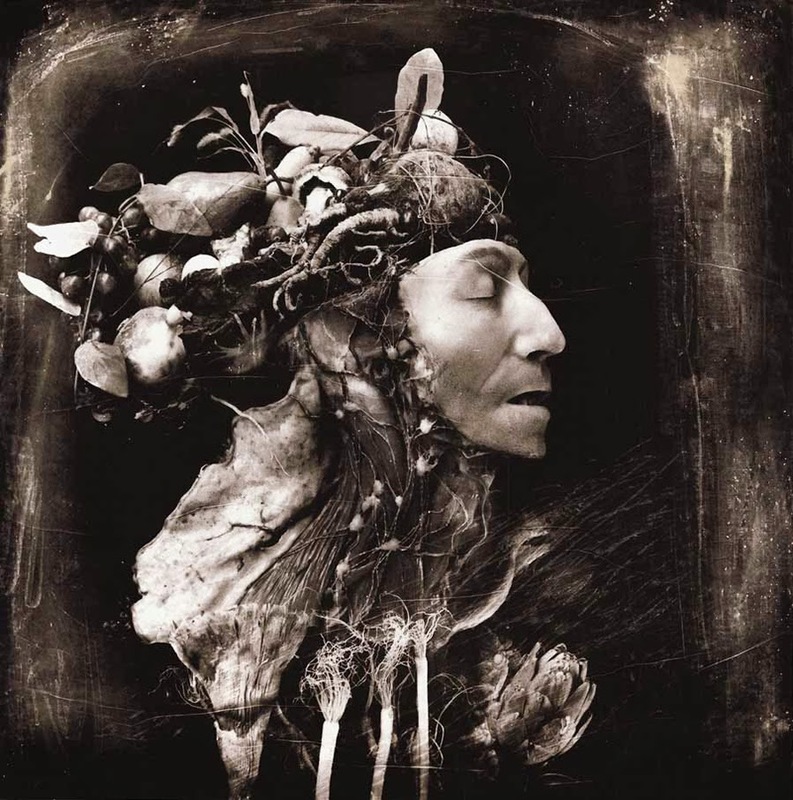 The film, directed by Thomas Marino, takes a profound and introspective look into Witkin’s life and art. 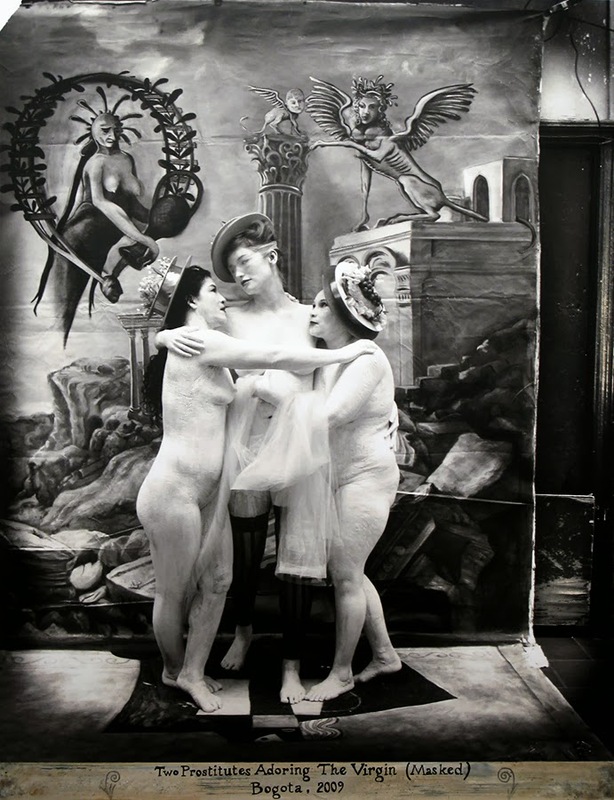 Along with all new in-depth interviews with Joel-Peter Witkin, the film features interviews from gallery owners, prominent artists, musicians, photographers, and scholars who share insight into the impact of Witkin’s work and influence on modern culture. Filming took place in Albuquerque, Los Angeles, New York, and Paris. 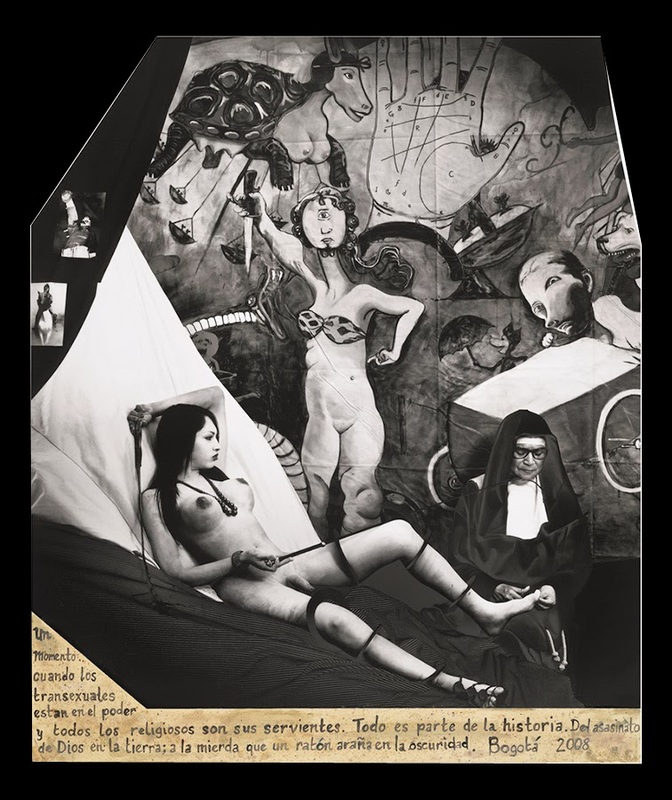 The film will be released on July 1, 2013 and will be part of the permanent collection at the Bibliothèque nationale de France in Paris, France.